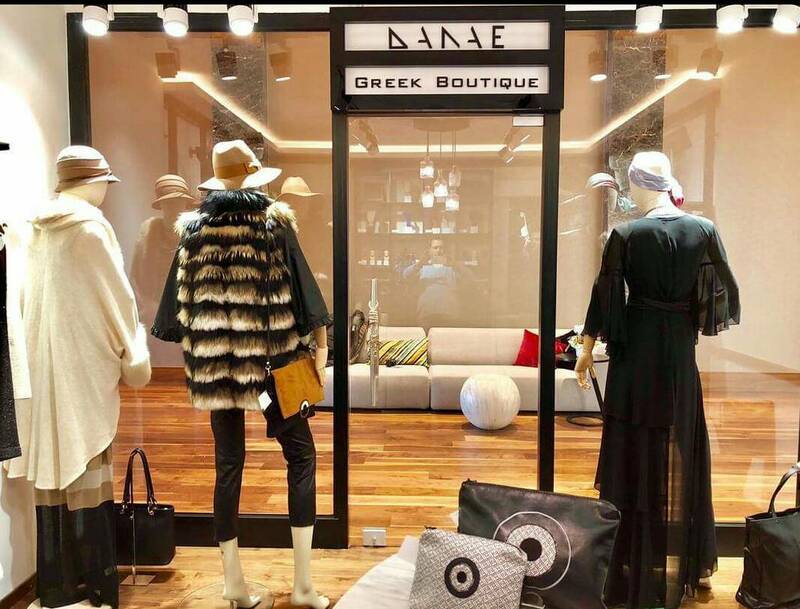 In Danae Greek Boutique, after years of experience in the Greek fashion sector, we have carefully selected clothes, accessories, bags and ornaments of the greatest quality. 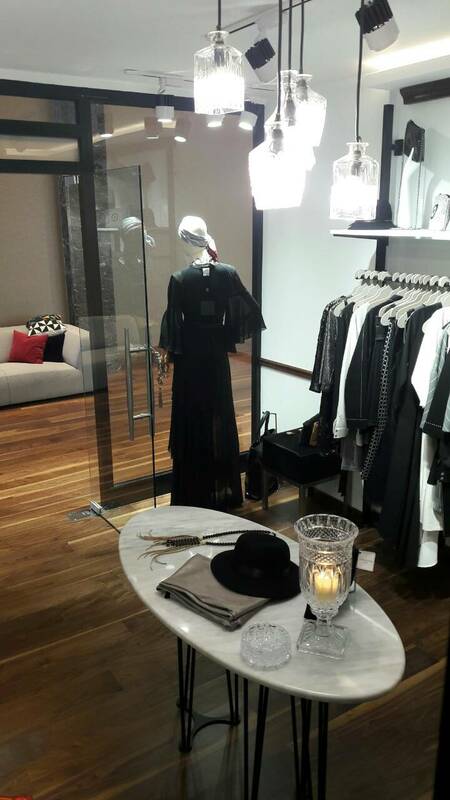 We highly believe that our products, which we choose one by one, and are all made by Greek fashion designers, will delight you. Grab the chance of your visit at this Iconic Hotel of Thessaloniki and join us on a tour of Greek fashion at its best. We will be waiting for you!